Wow! 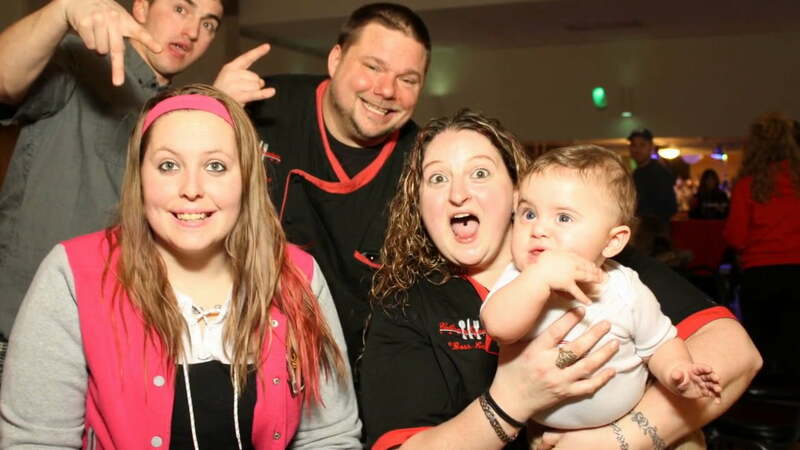 So much fun at the Grand Opening of Culinary Experience at the Hellertown American Legion! TONS of smiles in the Rockin’ Photobooth! And the food, can you say AWESOME!!!!! It was a great evening! Check out this fun video of all the WONDERFUL smiles in the Rockin’ Photobooth!!! Best of luck to the entire staff of Culinary Experience!